For over eight years, Shauna Merritt has led many marketing, content, and social media initiatives for Tourism Kelowna that position us as a destination marketing leader, which is why we&apos;re sad to share that she will be moving on to other projects and her last day is April 25, 2018. 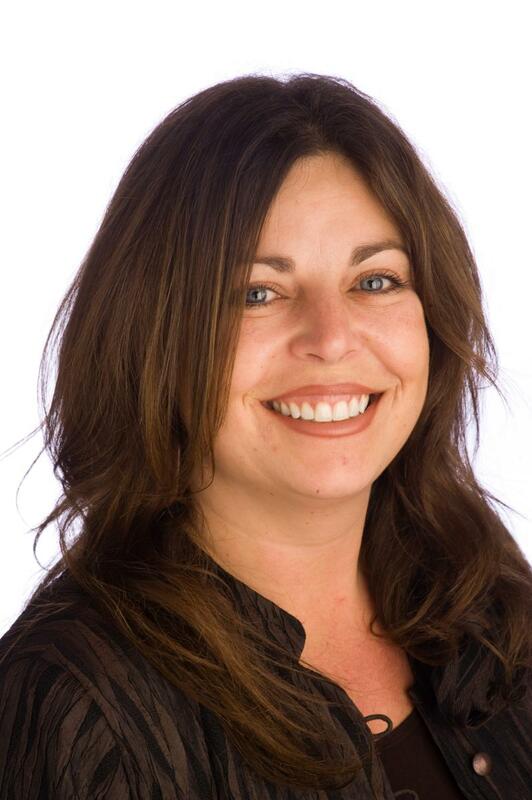 Shauna&apos;s accomplishments and contributions have been many and she&apos;s left a lasting impression on our local tourism industry and the Tourism Kelowna team. 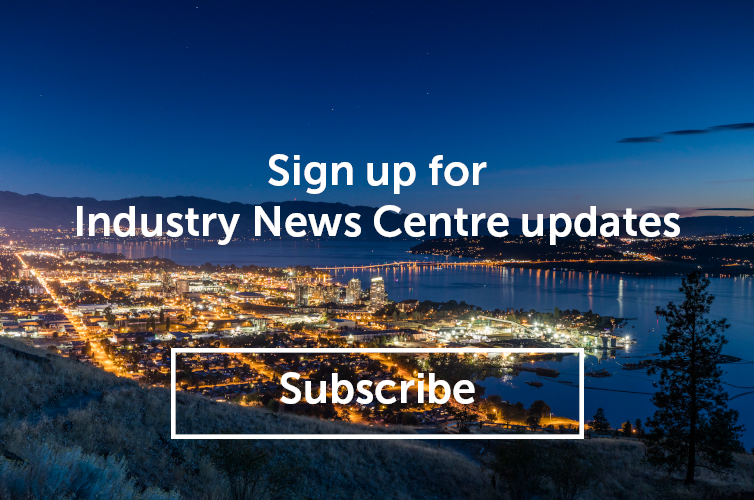 During her time with Tourism Kelowna, she&apos;s seen the destination marketing industry introduce and embrace digital and social marketing tactics. 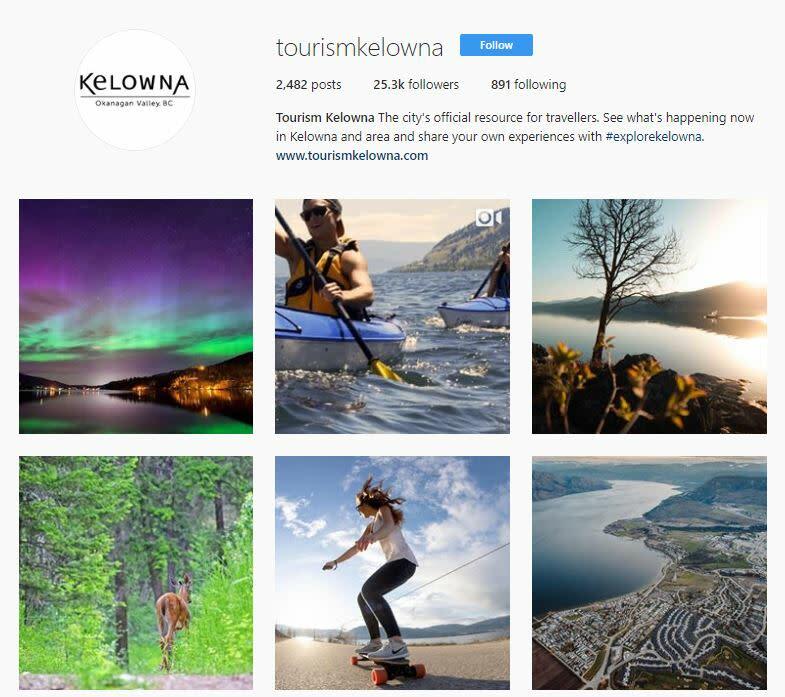 She launched Tourism Kelowna&apos;s social media channels including Instagram, Facebook, Twitter, and Pinterest, which have surpassed a combined total of over 100,000 followers. 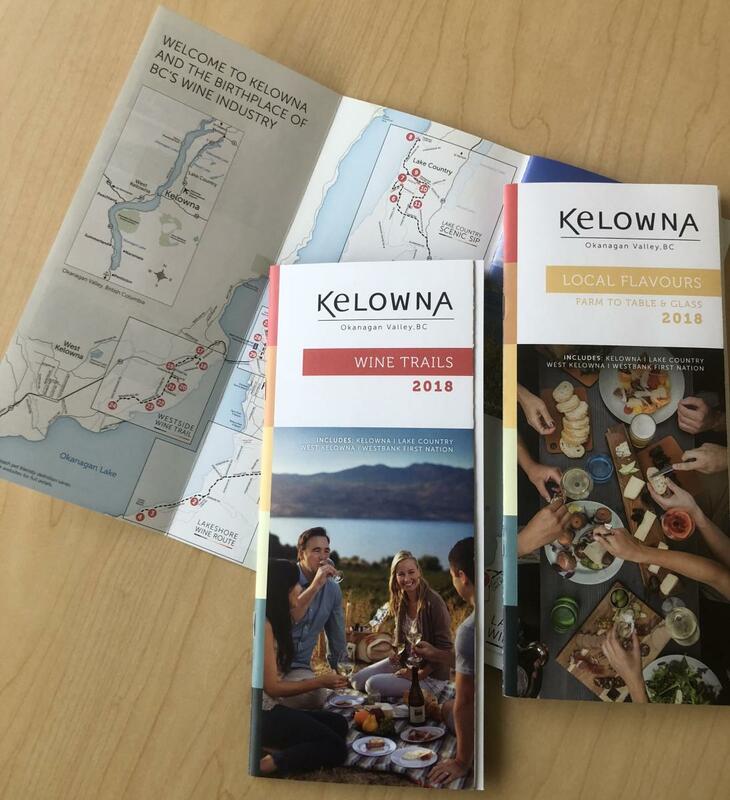 She introduced many of Tourism Kelowna&apos;s marketing programs, including the Wine Trails and Farm to Table Guides and the Golf Kelowna program. And, in the coming weeks, another project will be added as Tourism Kelowna introduces our first Outdoor Trails Guide. It&apos;s safe to say that many, many visitors have come to Kelowna and area to explore because of Shauna&apos;s work. And it goes without saying that she will continue to be a strong advocate for tourism, our local businesses, and all that Kelowna and the Okanagan have to offer. If you have any questions, or need immediate assistance, please contact Chris Shauf, Director of Marketing & Communication at (250) 861-1515 ext 203 or chris.shauf@tourismkelowna.com.